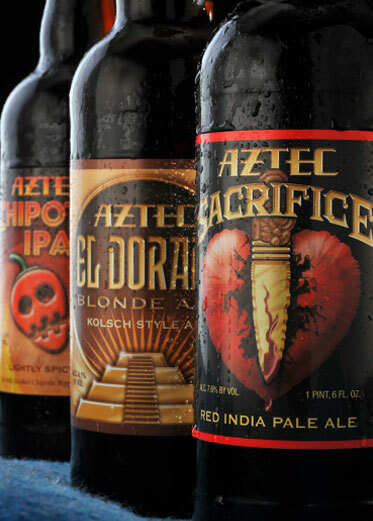 Aztec Brewery®, Aztec Brewing Company® and Aztec Sacrifice® are registered trademarks. © Copyright 2009-2012 Aztec Brewing Company. All rights reserved.